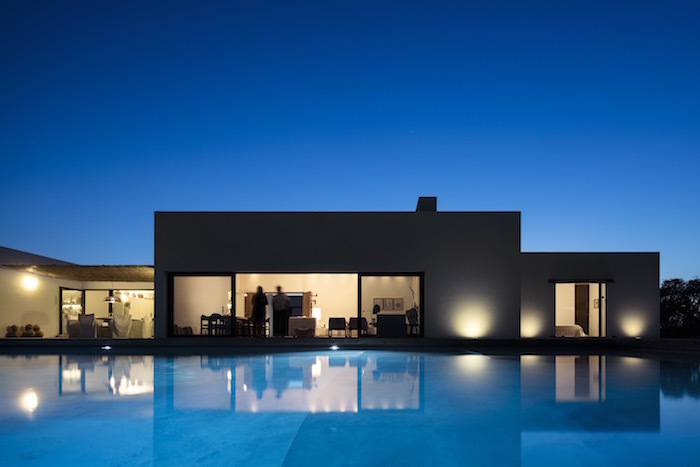 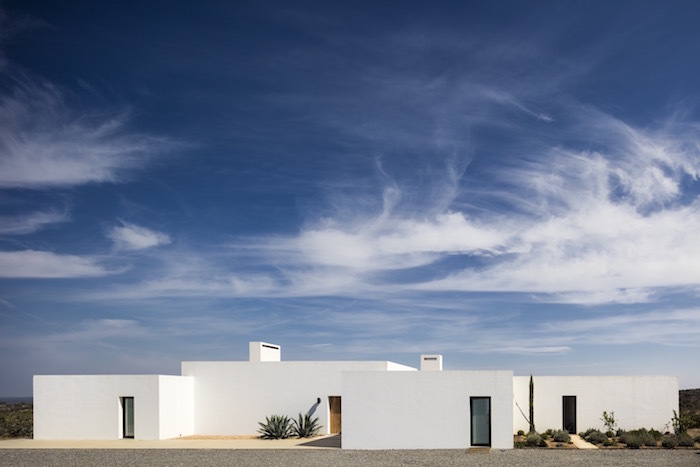 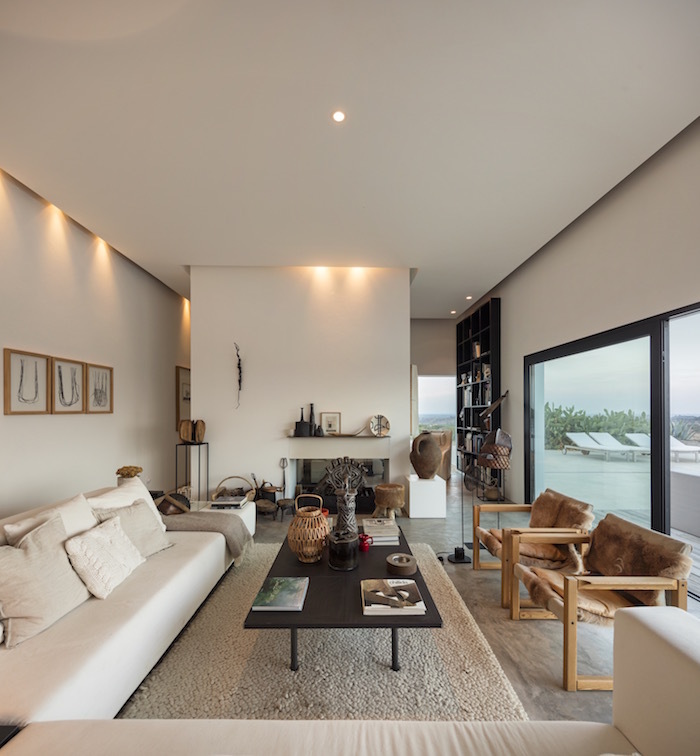 This home in Grândola, Portugal is the perfect example of seamless indoor-outdoor living. 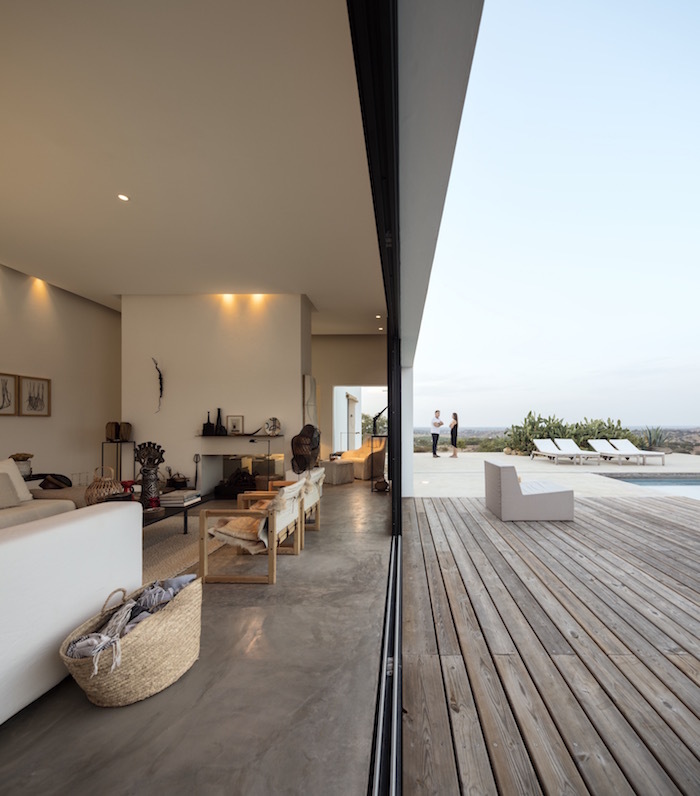 Designed by architects Vera Martins Alves and Cristóvão Fonseca Ferreira, the house features an integrated sliding doors that extends to the outdoor patio overlooking the quiet area. 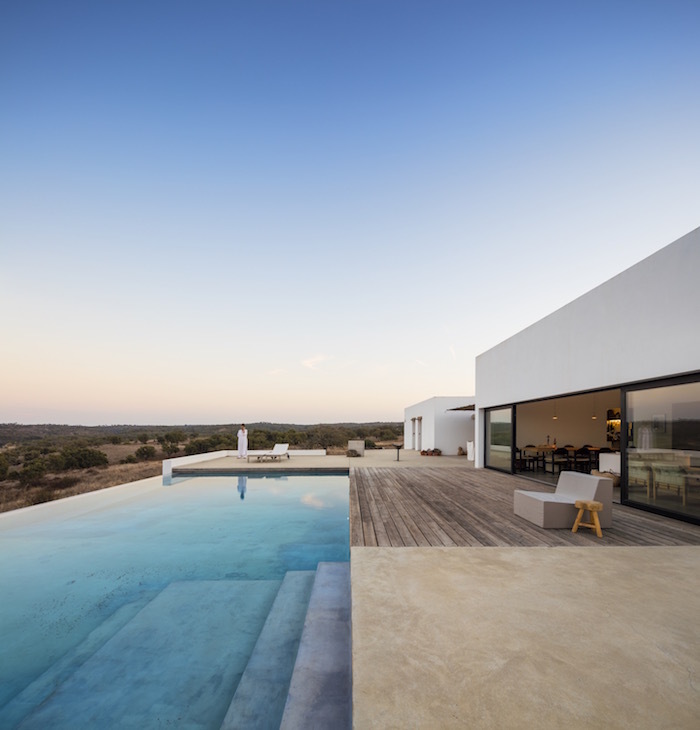 The home’s elements, like the subdued color palette, ample natural light, and the understated decor, create harmony with indoor-outdoor living that successfully blends the home and the surrounding landscape.